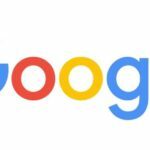 Google takes its Virtual Reality business very seriously but, according to Recode, the tech company is now shutting down its plans for a standalone VR device. One that could eventually compete against the Oculus Rift or the HTC Vive. 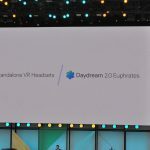 Reports say that Google is increasing its efforts on mobile VR projects like Daydream, so it’s rechannelling its resources to that task by killing the headset project. 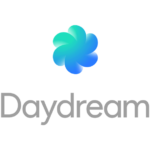 The Daydream, a mobile-centric new platform for Android, was announced at the I/O; and the first smartphones compatible with it will be launched this fall. 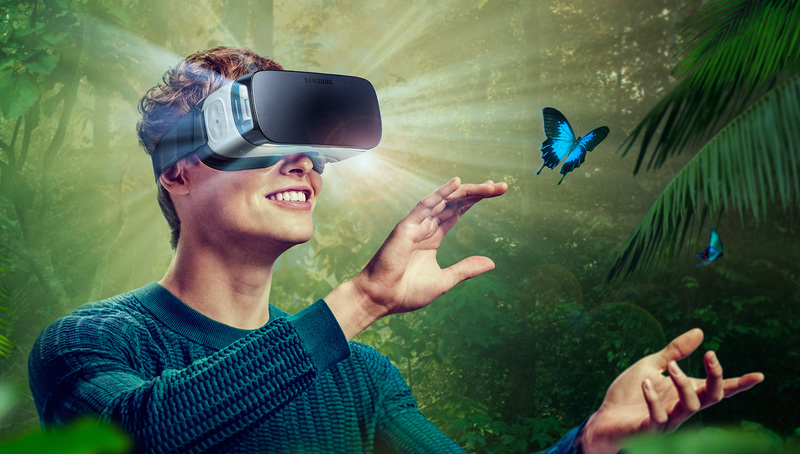 Recode claims that the cancelled device could have come with its very own customized software, which would allow a more immersive and advanced experience in Virtual Reality. 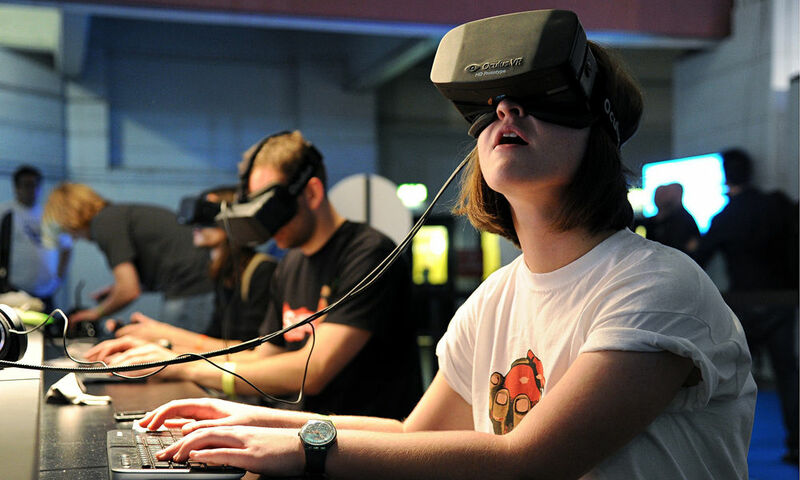 Though mobile VR is very amazing, and a lot cheaper, it’s clearly not the same as the full headset experience. It’s like comparing gaming on a smartphone with playing on a PC or console. The strategy seems to indicate that the tech company is not very much interested in a full competition; especially not against other established companies on the field like Facebook, HTC, Samsung and others. 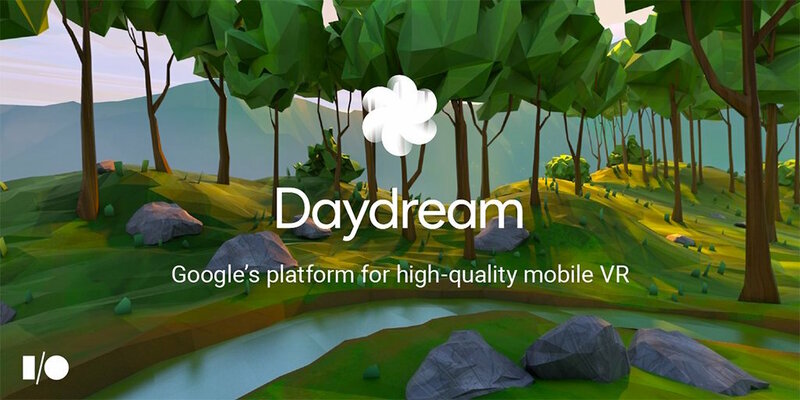 Google’s focus seems to be oriented to the mobile market rather than the expensive VR headsets’ market. After all, the numbers are much bigger in the highly profitable smartphones than the rather unproven VR equipment. Even though the project got cancelled according to Recode’s sources, in reality it’s more like it halted instead of vanished. 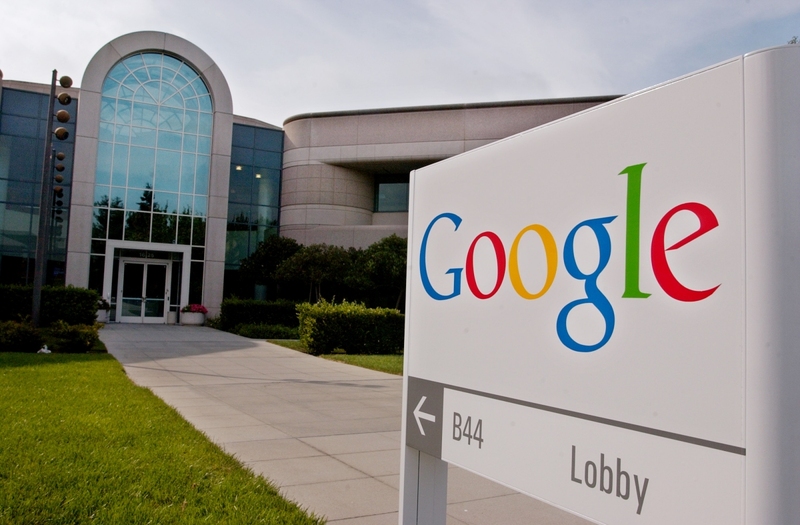 Google has already invested a considerable amount of resources through its X research lab. X runs as an independent company inside Alphabet (Google’s parent company) and more than 50 employees were working on the project. The project was even building a separate OS for the headset before being cancelled, different to Android. But it’s not quite unusual for things like this to happen, Google has already shut down or redirected other projects in the past, especially those from X.